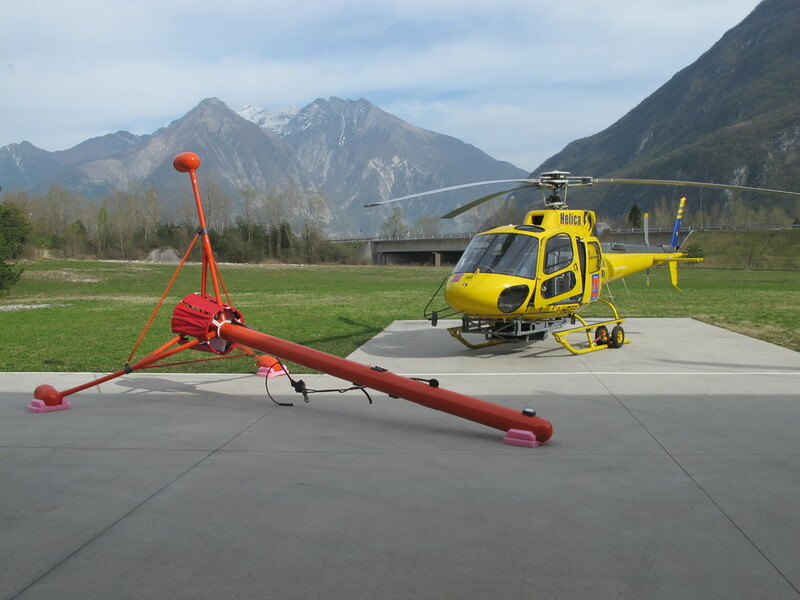 Airlift has a long experience in installation of different type of Survey and Mission Equipment, ecpecially on the Airbus Helicopters AS350 fleet. Along with several EASA approved Minor Changes, Airlift holds 2 Supplemental Type Certificates (STC) issued by EASA for the AS350 series helicopters. Installation are normally customised to fit customers needs (i.e. specific equipments) and include design of specific mounts to meet each requirement. See below different examples of equipment installation designed by Airlift.